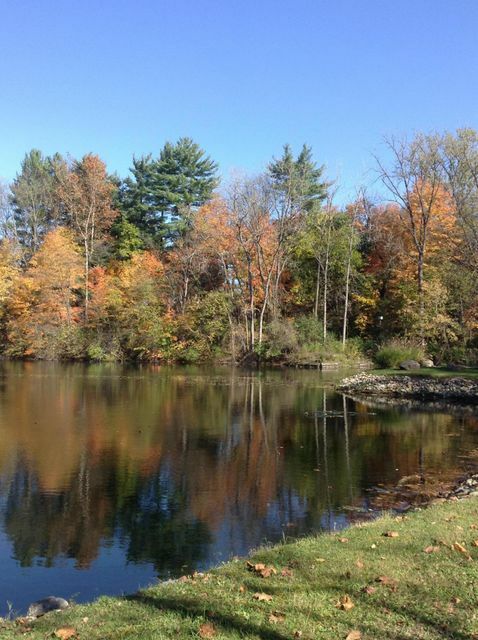 Chester Lakes - Private Community, Just 2 miles to I-71. Fabulous building lot with small pond & stream. All public utilities available. Use of spring fed 8 acre lake. Perfect spot for you dream home. Affordable. Deed restrictions apply.